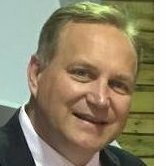 COLUMBUS, OH (February 12, 2018) – TIBA Parking Systems welcomes Joe Mollish as the Vice President of Strategic Accounts to expand sales in its’ rapidly growing vertical markets, such as universities, airports, hospitals and municipalities. Mollish will manage complex and large-scale projects across the United States. Joe has a diverse background with over 26 years of experience in the parking operations and software technology industry. He previously served as the General Manager for Central Parking System for 18 years, with an additional 3 years at System Parking/ABM. During this time, Mollish was responsible for growing major markets in the Eastern and Midwestern United States. Prior to joining TIBA, Mollish led the Sales of Branch Operations for the lower Midwest market at Amano McGann. During his 5+ years with Amano McGann, he was responsible for sales and contract management and was successful at growing the market by winning several large projects for the company. “After seeing TIBA successfully enter the US market, and purchasing the TIBA product myself as an operator, I was always impressed with TIBA’s flexibility and their user-friendly rich functionality. I wanted to be part of an organization that is poised to be the industry leader. 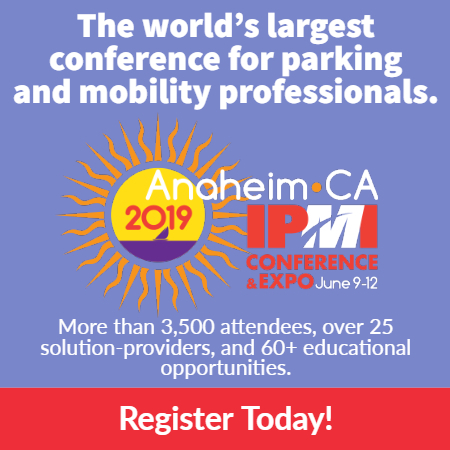 I am excited about the challenge to apply my background experience to grow new vertical markets and build customer relationships for TIBA Parking Systems,” said Mollish. For 30 years, TIBA has provided innovative solutions for the parking market, resulting in reliable, user-friendly products that lower the price of initial acquisition and the cost of ongoing maintenance. TIBA has done this through a focus on software development, while continuing to enhance and support its reliable hardware platform. This allows owners to keep the capital investment down while still enjoying the latest software functionality. With extensive global experience, TIBA’s robust, scalable architecture enables parking operators to keep pace with the latest trends in centralized operations, automated smart facilities, web reservations and mobile payments. TIBA’s flexible software grants parking operators to be IoT-connected, leveraging big data to increase revenue. TIBA’s agile integrations with third party systems, empowers parking operators to be an integral part of the Smart Cities ecosystem.